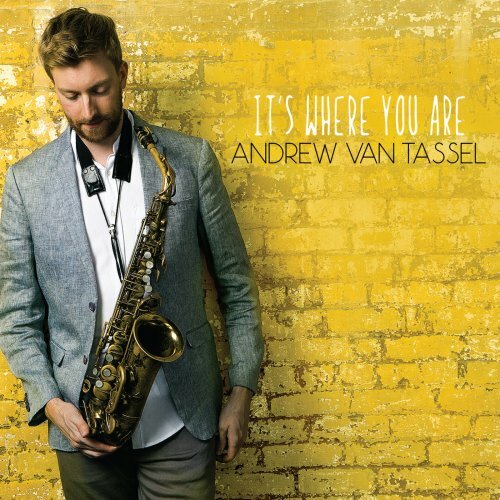 Traditional and contemporary jazz form the base from which saxophonist and composer Andrew Van Tassel builds his sound. He also leans on classical, indie-rock and folk music. Listeners hear more of the contemporary side on It’s Where You Are (Tone Rogue Records, 2016). Van Tassel plays alto and soprano saxophones. 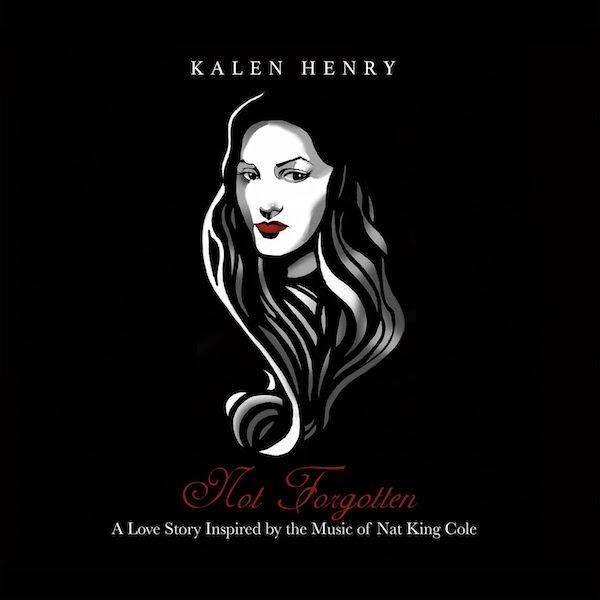 He is accompanied by Julian Shore, piano and Rhodes; Edward Perez, bass; and Colin Stranahan, drums. Special guests on selected tracks are guitarist Ben Eunson and Michael Thomas, who plays clarinet and bass clarinet. The set begins with “High Holborn,” an upbeat, electric tune with guitar and alto sax melding for the lead. Bass and drum kit carry a trotting beat, while the piano offers placid fills. Van Tassel then stretches out, taking off on a free-spirited jaunt. Eunson then comes in, deftly picking those strings in a series of single-note riffs, some of them in complex, rapid-fire strings. The mood and pace slow when Van Tassel rejoins. The alto leads while the guitar offers some haunting, ethereal fills as the song comes to a close. It’s a marriage of light jazz and Scandinavian folk music. 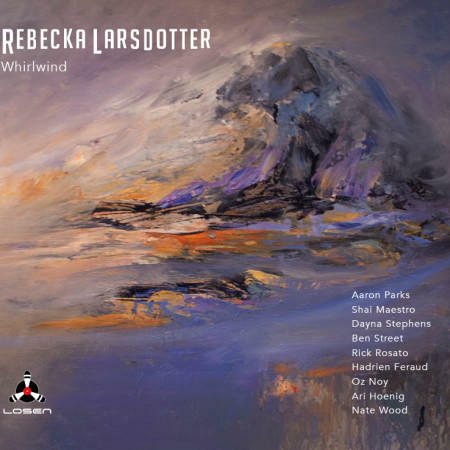 Swedish-born singer-songwriter Rebecka Larsdotter weaves the forms together with Whirlwind (Losen Records, 2016). Larsdotter mixes and matches her accompanists, depending on the needs of the songs. 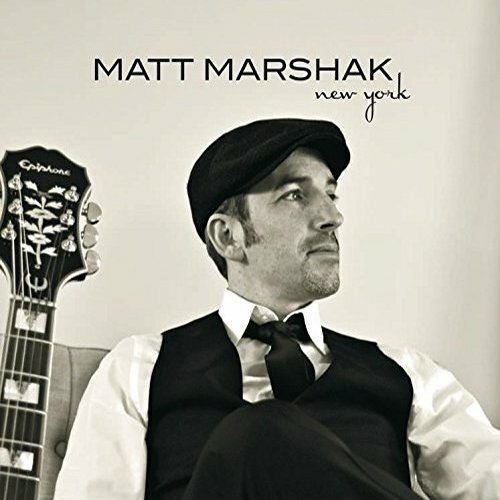 The musicians are Aaron Parks, piano; Dayna Stephens, saxophone, arranger; Ben Street, bass; Nate Wood, drums; Shai Maestro, piano; Rick Rosato, bass; Ari Hoenig, drums; Oz Noy, guitar; Dennis Hamm, keyboard; Hadrien Feraud, bass; Gene Coy, drums. “Kvar,” a Larsdotter original, is a tranquil piece written in her native tongue. The title translates to “left” in English. It reflects her concept of the language being left behind and its parallel to being in a relationship where the person doesn’t know where she stands. Bass and piano solos assist. It’s different. Unique. Terms that can apply to any new music that’s engaging but have greater emphasis here. 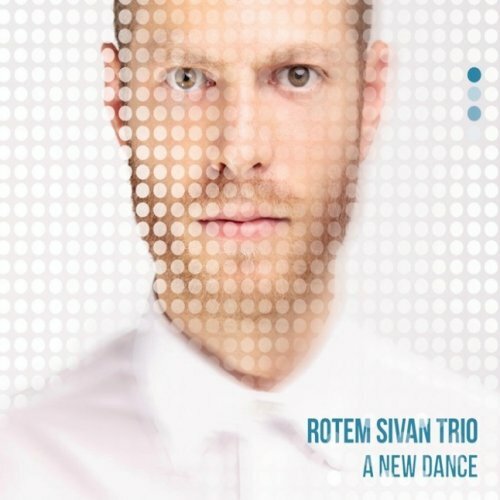 The Rotem Sivan Trio blends jazz, classical, Mediterranean and folk music in A New Dance (Fresh Sound New Talent Records, 2015). With Sivan are bassist Haggai Cohen-Milo and drummer Colin Stranahan. The title song opens the set. Good luck figuring its rhythm. At times, it sounds like an up-tempo waltz. At times, it’s a more conventional 4/4. Then there’s the abstract, the free form. Whichever the case, Sivan goes for it, playing seemingly unrelated phrases in a way that makes it all work cohesively. You might swear there are more than three instruments, as during some sequences, the chords sound like they’re played by a Fender Rhodes electric piano. It’s an interesting piece that gives the listener an idea of what to expect going forward. No frills. Off the beaten path. Interesting. 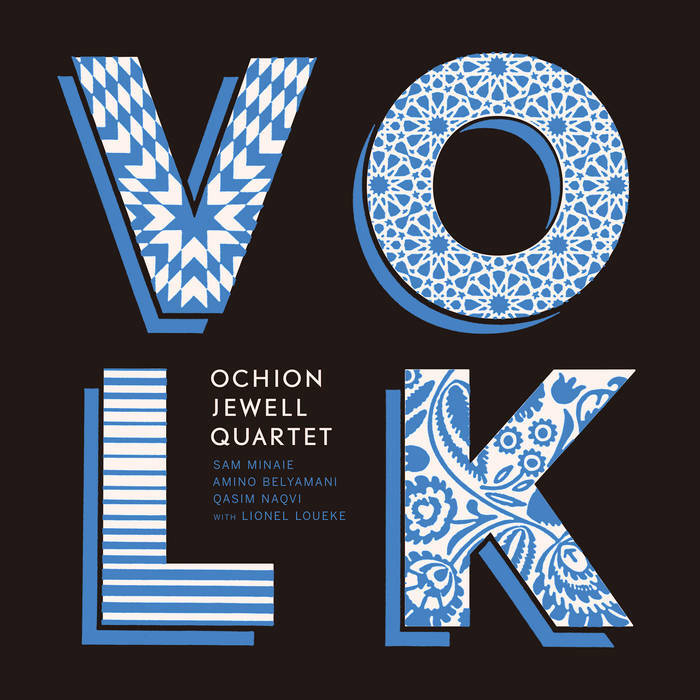 That is the blend of jazz with world folk music presented by the Ochion Jewell Quartet on Volk (2015). Saxophonist and composer Jewell, whose first name is pronounced “Ocean,” has a compelling story to tell in the months that preceded this recording. He overcame a brutal beating at the hands of New York City police in a wrongful arrest. Using the resources acquired in an out-of-court settlement, he produced Volk. Accompanying him on this journey are Amino Belyamani, piano; Sam Minaie, bass; and Qasim Naqvi, drums. Guitarist Lionel Loueke sits in on two tracks. The songs are grouped into four suites. “Kun Mun Kultani Tulisi” opens the second grouping. Jewell’s tenor begins with a gray, mournful melody. As the other musicians come in, the tone becomes stronger, more dramatic though a bit brighter. About halfway through, the others stop, and Jewell expresses softly, freely. Keyed by the drum rolls, the next stage is like an adventure, a trek through unknown territory wherein the music reacts to whatever the travelers encounter. 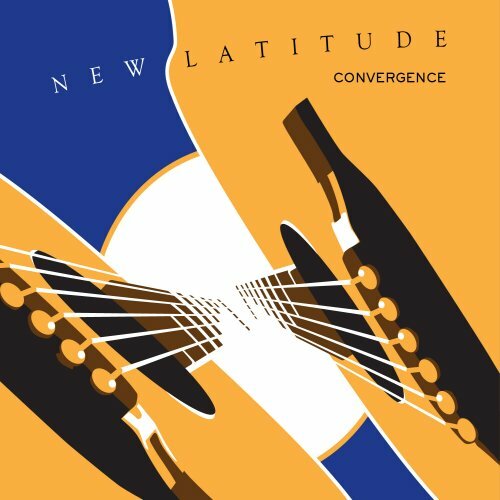 New Latitude is a project of guitarists and composers Dave Erickson and Jim Carr. Dave is known by The Dave Erickson Project and the album Pinnacle (2013). Jim has released three instrumental acoustic guitar CDs, The Space Below (2012), The Green Room (2002), and Acoustic Legacy Sessions (1999). Their collective debut album called Convergence (2014). The duo is joined by Eduardo Bijoux Barbosa (bass), David Young (drums and percussion), and Deon Kuhl (drums). The acoustic guitar duo is compared by prolific reviewers with the group Acoustic Alchemy. A praise the same time a stimulus. Starter of the album is the guitar piece New Day, which comes as a madrigal at first glance before assuming fiery traits. Sunset is an eccentric mixture of reggae and structured fugal guitar harmony.